Very comfortable and refined. Makes a good long distance car. Stylish cabin. R Design models look sporty. Low emissions DRIVe versions available. By 2017 D5 feeling dated. Geartronic automatic can be sluggish. Handling more SUV than sportscar. 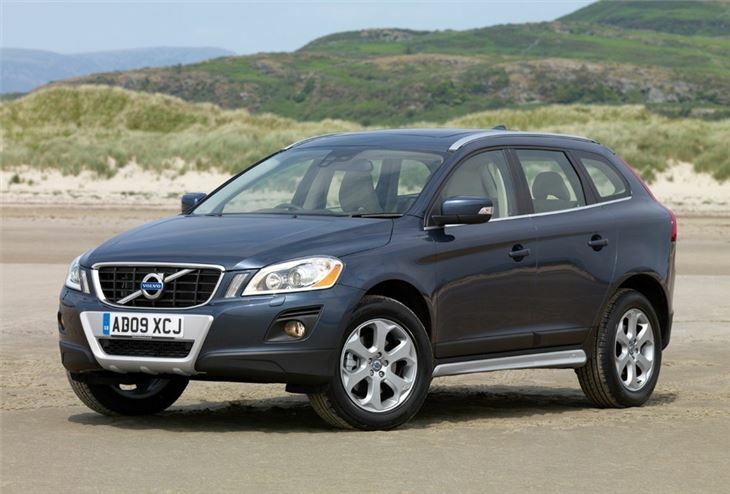 Report of significant water ingress to 2011 Volvo XC60, now starting to affect the electrics. Soaked driver's floormat over a long period of time; water drippoing from ceiling light cluster. 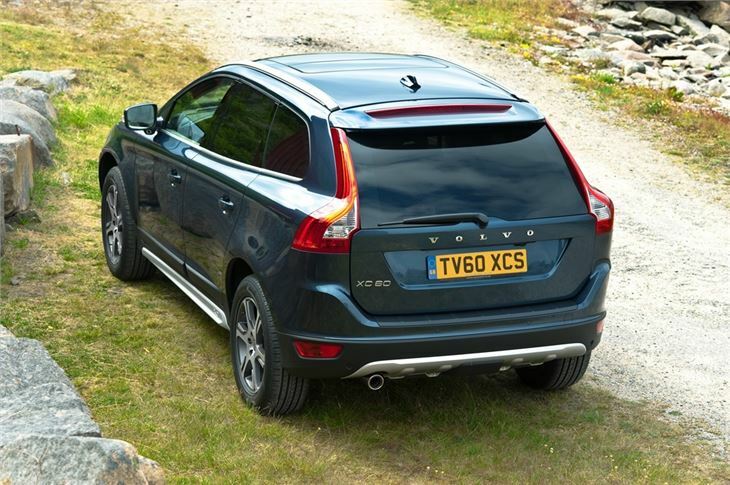 Volvo seems to be getting to grips with the art of making stylish yet practical and safe cars and nowhere is this more evident than in the Volvo XC60. It's certainly a striking design and really stands out, which is no easy feat when the competition includes cars like the sleek Audi Q5 and bold Land Rover Freelander 2. 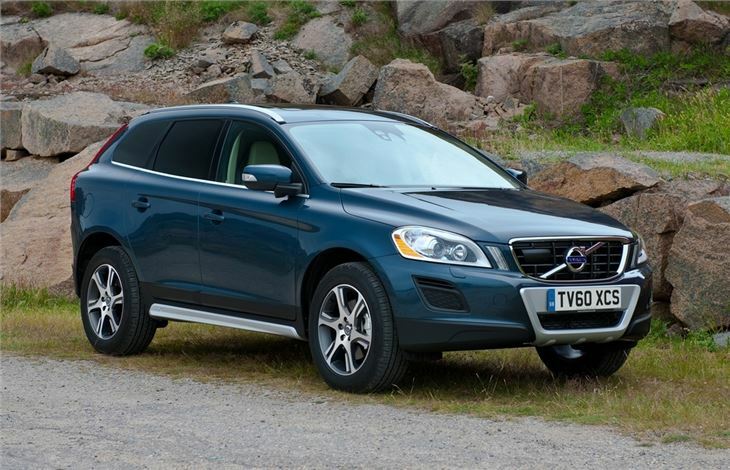 It's less boxy and bulky than the larger XC90 and the sharp front end has even been the inspiration for facelifts of the convertible Volvo C70 and the Volvo C30 hatchback. But although it looks substantial, it's actually fairly compact - shorter than a Ford Mondeo for instance, so parking and manouevering in tight spaces isn't as tricky as you may think. 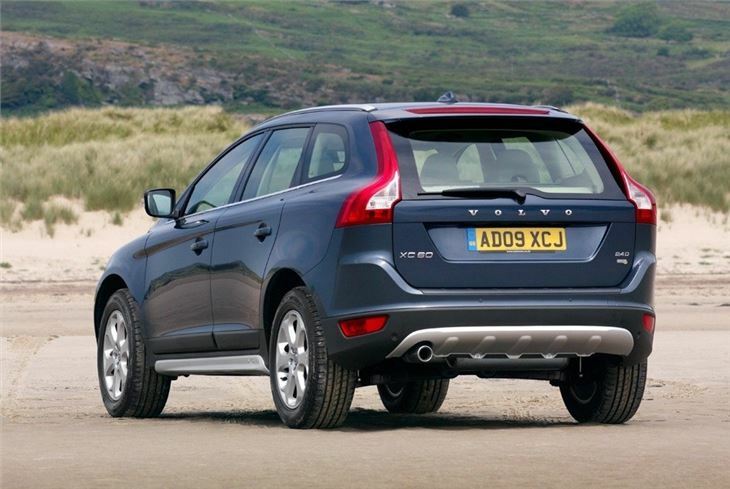 It's a good family car with a spacious and well laid out interior, along with a large boot. It's also well equipped as standard especially when it comes to safety equipment. 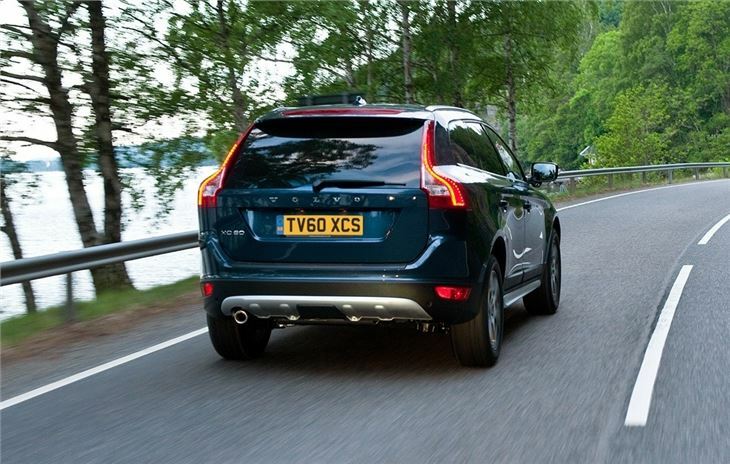 The Volvo XC60 comes with a system called City Safety as standard - a clever system that is designed to prevent low speed impacts (or minimise them) by automatically stopping the car if a crash is inevitable. 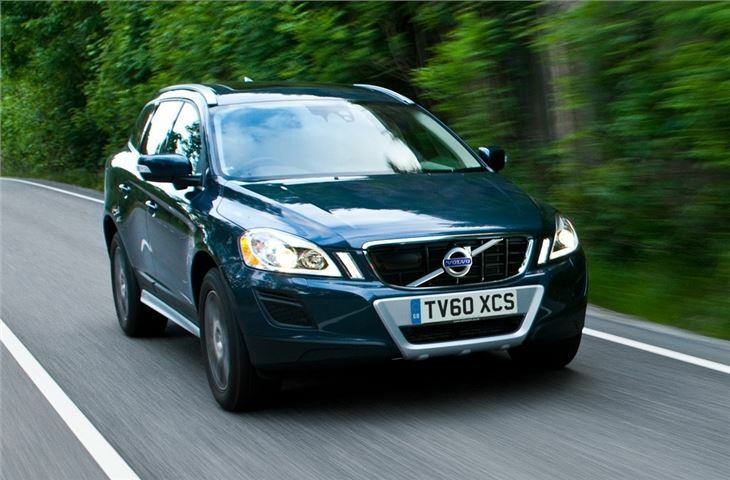 On the road, the XC60 is a good cruiser and with the diesel engines, is affordable to run. It's not the best handling offroader of this size, but has plenty of grip and good off-road ability too. There's a two-wheel drive version, badged DRIVe, which majors on economy and low CO2 emissions, but doesn't sacrifice too much in the way of performance, while the R-DESIGN version gets a sporty look which really suits the sharp lines. It's the well built and stylish cabin which is perhaps the Volvo XC60's biggest strength. 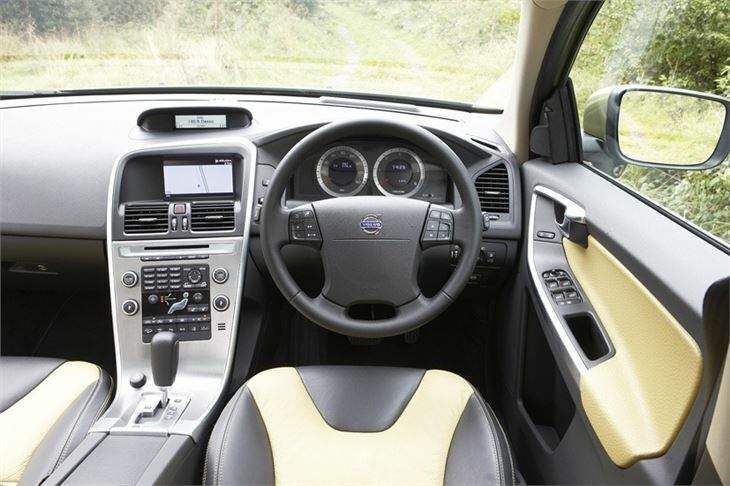 The modern and unfussy layout is also user-friendly and makes a refreshing change from the usual German premium car interiors. Reliable, comfortable and well made. relaxing, spacious, comfortable, well-equipped and economical. Great to drive, comfortable, fuel consumption not accurate, rubbish sat Nav. Boot strange shape.